Soft, flexible, but durable Scottish leather Country Dance shoes. Fast becoming an industry standard. 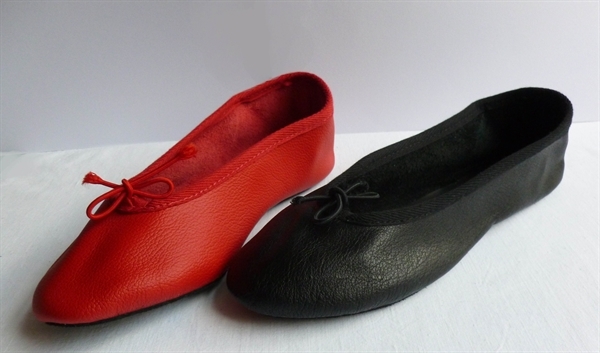 Soft, flexible, but durable Scottish leather Country Dance shoes. 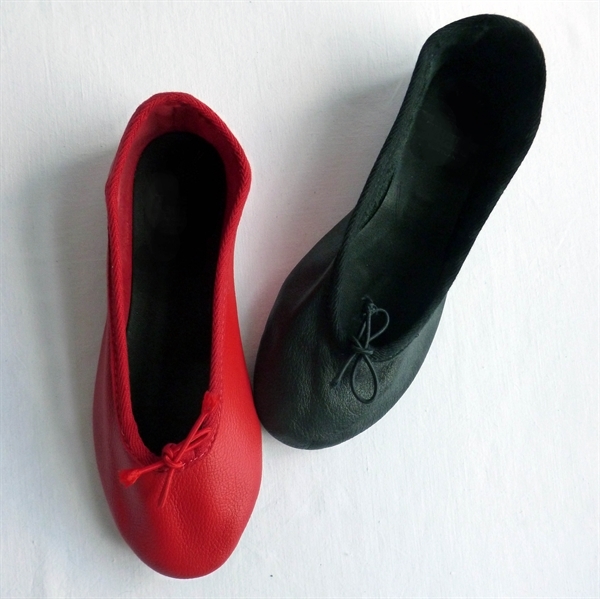 Special lightweight cushion sole helps absorb vibration. Nice to be able to say this footwear proudly Hand-made by one of Scotland's leading shoemakers. Comes with cotton protector bag.